It is hard to believe that it is mid-October, and that another new year is launched at St. Clement’s. This time of year is one of welcoming. In September we welcome new community members, as well as our returning girls and their families. Just before Thanksgiving, and into last week, we welcomed back many of our Graduates of 2018. The greatest thing about coming home is a sense of comfort in knowing what a place is about- what it values and how it ‘feels.’ When we bring people into our homes- or in our case, our school- we hope that their time is enjoyable and comfortable, regardless of whether it is the first visit or one of many. As important as ensuring that our community provides a sense of comfort and ‘home,’ building an understanding of our ethos, our program and our work for both new and prospective girls and their families is paramount. This is an exciting time to be educating our girls and as the School continues to reflect on, research, and enhance our girls’ learning experiences, we must remember to ‘open our house’ to share our thinking. Our Admissions Open Houses do some of this work- and we look forward to welcoming prospective families on October 19 and November 16. We also working through a number of other channels to keep our broader community informed. In addition to our Academic Administration, and our faculty and staff presenting at our monthly Parents’ Association meetings, another channel is a fairly new podcast, Inside 21 , hosted by our Vice Principal, Heather Henricks. This channel provides a look ‘inside 21 St. Clements Avenue’ to learn about pertinent topics that affect our learning environment. 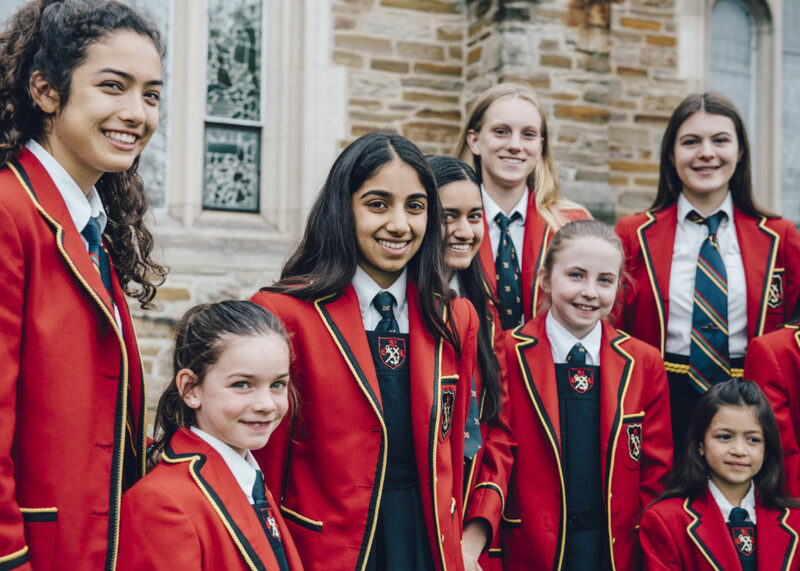 Whether you are coming to the School for the first time over the next few months or you are already a member of the community, we wish to open our house to you!